DETROIT, April 9, 2019 /PRNewswire/ -- Henry Ford Health System has announced two new senior leaders. Following a nationwide search, the health system selected its own Mary Jane Vogt to be the new Senior Vice President and Chief Development Officer. Vogt had been serving in this role in an interim capacity. Vogt joined Henry Ford in 1997 and has served in multiple leadership roles including Director of Annual Giving, Senior Director of Regional Philanthropy and Vice President of Major Gifts and Regional Philanthropy. Under Vogt's leadership, the major giving program has been the primary driver of philanthropic results, propelling the Development Office to secure more than $150 million in gift commitments over the past three years alone. "Mary Jane is a passionate and dedicated healthcare fundraising professional and I'm delighted with the experience she brings to our leadership team," said Wright L. Lassiter, III, President and CEO, Henry Ford Health System. "She is guided by a personal mission to make a positive impact in people's lives and an eagerness to partner closely with our wonderful donors and volunteers. That combination will continue to have a powerful and lasting effect on our ability to expand the care we provide to all of our patients and members." Also announced, David Shepherd will serve as the health system's new President and CEO of Community Care Services, the division which includes Henry Ford's home health care programs, hospice care, pharmacy and retail services. Shepherd had also been serving in this role in an interim capacity. 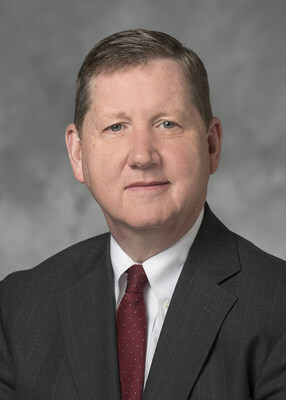 During his interim period, Shepherd continued to steward growth and performance for the division, also managing numerous joint ventures and relationships, including the health system's support of community Pace programs. 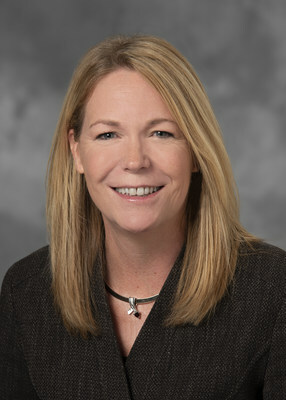 Prior to becoming the interim CEO, Shepherd provided leadership over Henry Ford's dialysis division, Greenfield Health Systems. "David has a wealth of experience in business development and a solid commitment to building partnerships," said Robert G. Riney, President, Healthcare Operations and Chief Operating Officer, Henry Ford Health System. "He is well positioned to continue to expand and further integrate our community care services in the regions we serve."